I wore my first Shabby Apple dress to my brother-in-law's rehearsal dinner tonight. Want to read my honest opinion about it? Click here. 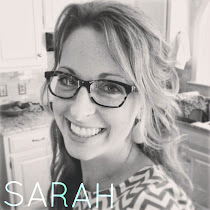 Sarah.. I ve no experience about shabby apple dresses but im sure about one thing that smiley face like urs can increase value of any dress.